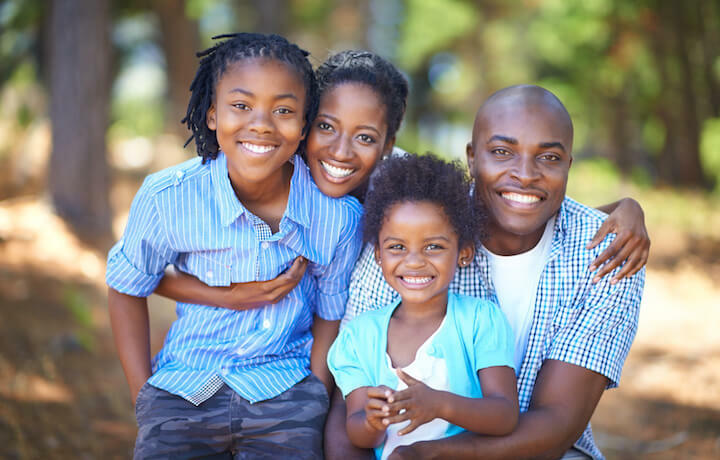 With 11 locations across Coastal Georgia and South Carolina, Howard Family Dental was seeking an advertising plan that would help increase awareness and bring in new business to their practices. 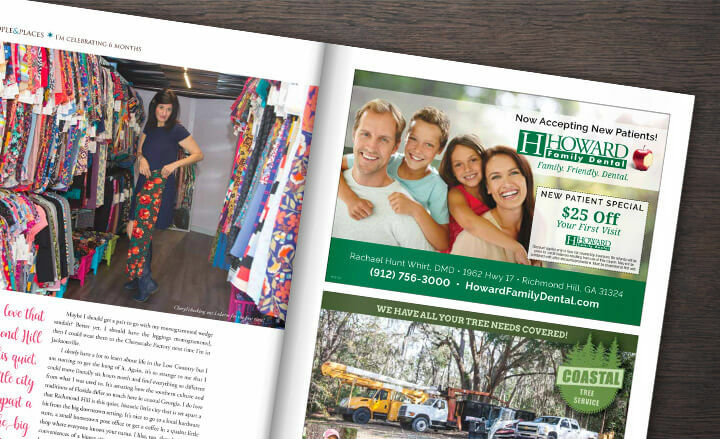 Our team developed a comprehensive advertising plan for the year that included strategic media placements in print, radio, television, and billboards in Howard Family Dental’s target markets. RobMark’s media buyer negotiated rates and skillfully crafted a targeted media buy, then we wrote and oversaw production of the radio and television spots, which helped further the message of their Family. Friendly. Dental. campaign. Our team of graphic designers also freshened the creative for print ads and billboards. 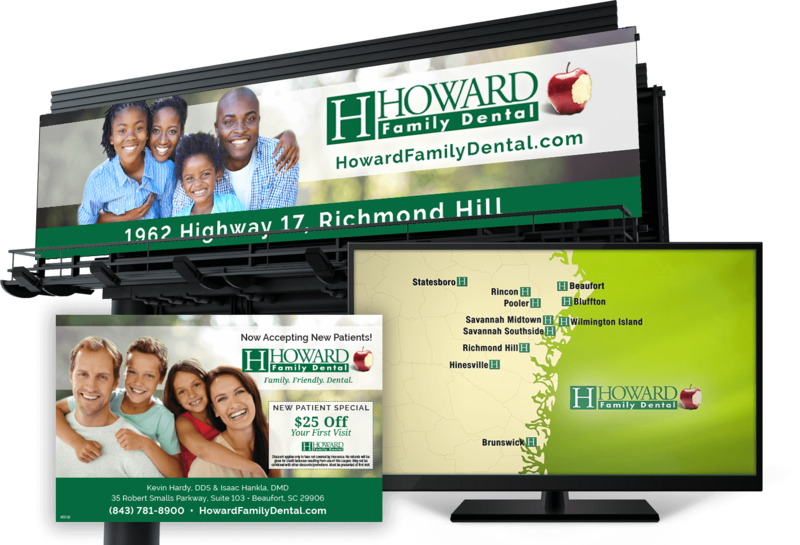 The multi-approach advertising efforts continue to increase top-of-mind awareness for Howard Family Dental in key markets near their 11 locations across Coastal Georgia and South Carolina. Our print, billboard, radio, and TV marketing efforts have informed consumers about Howard Family Dental’s robust services and convenient locations, and have helped drive countless new patients to the dental offices.